Steve Saint (Son of Nate Saint) of I-TEC drove the road-legal flying car from Florida to Oshkosh, probably the largest Air-show in the world to exhibit its capabilities. Since then the FAA has also issued the Maverick a S-LSA aircraft airworthiness certificate. I-TEC hopes to be in production by EAA Oshkosh 2011. 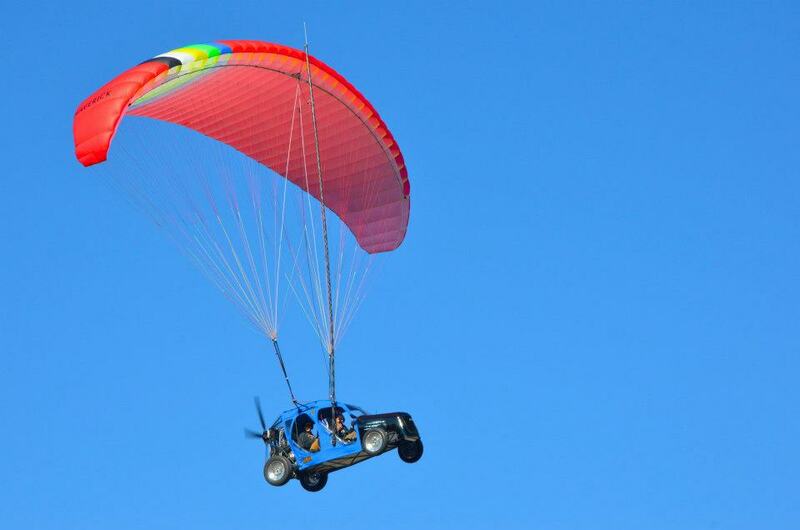 As Steve shares in the short video, the Maverick Flying Car was developed to primarily serve humanitarian and mission applications. For updates on the development of the Maverick, visit here. I have seen an ultra lite before. Surprisingly I can say that I am totally wondered to get this information about the Maverick Flying Car through this blog. After all I am so excited to read out this blog in this website indeed. A big thank for posting this valuable information in this website at all.